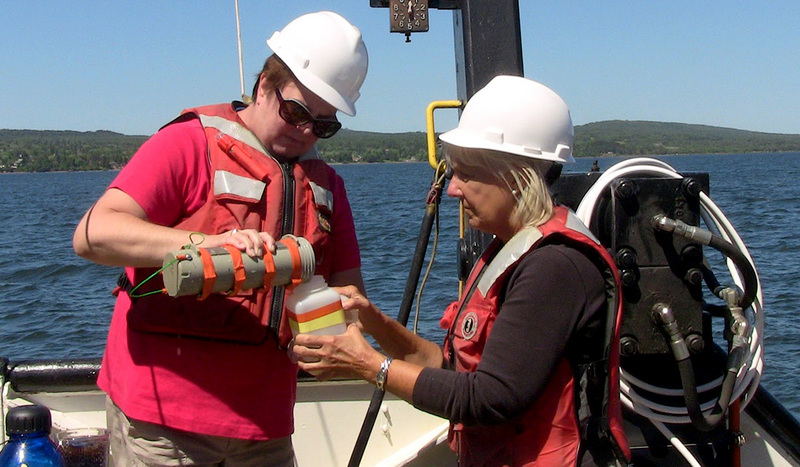 “It was an early morning start with sampling near Stony Point along the northern shores of Minnesota,” Ann Quinn, of Pennsylvania and Krysta Maas, of Minnesota, wrote in a blog post in July of 2016. 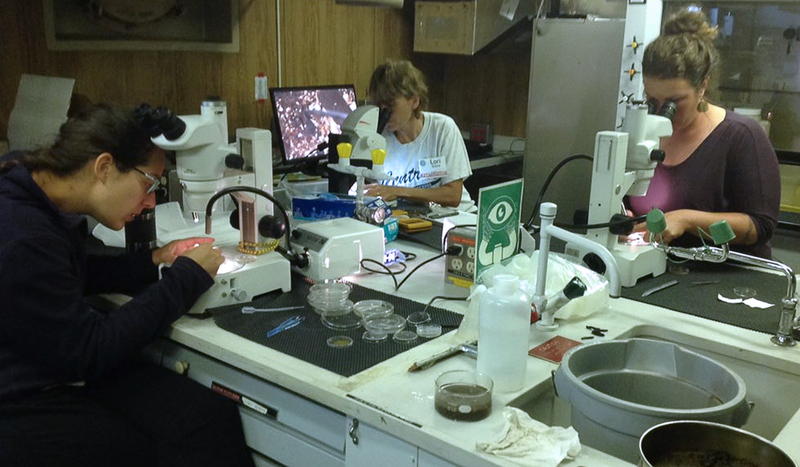 Quinn and Maas were two of the 15 educators chosen last year to participate in the annual Shipboard Science Workshop aboard the U.S. EPA’s largest research and monitoring vessel on the Great Lakes, R/V Lake Guardian. Sea Grant’s Center for Great Lakes Literacy (CGLL) with U.S. EPA Great Lakes National Program Office (GLNPO) host the annual program. CGLL, formerly known of Centers for Ocean Science and Educational Exploration, is a collaborative effort led by Sea Grant educators throughout the Great Lakes watershed. This cruise is an important cornerstone of CGLL’s programming. Every summer since 2006, CGLL joins forces with GLNPO to facilitate this week­long workshop on one of the Great Lakes. Educators from not only traditional classrooms but also from places like museums, zoos and nature centers are welcome. The experience provides educators in the Great Lakes basin the opportunity to actually “do” science alongside aquatic researchers and learn strategies to integrate Great Lakes science into their curriculum. IISG community outreach specialist Kristin TePas, who as the Sea Grant liaison with GLNPO accompanies every cruise, never tires of seeing teachers learning and researching in the field. The hands-on, immersive nature of the experience fosters a broader and deeper understanding of science by integrating knowledge and research to enhance the teachers’ scientific investigation skills. Educators also expand their “treasure box” of lessons, teaching strategies, and network of like-minded colleagues. Following their time aboard the R/V Lake Guardian, the teachers return to their classroom with newfound knowledge that they then implement into school initiatives, like organizing cleanups of nearby natural areas, starting real-world data collection and analysis for class projects, bringing scientists into the classroom to talk and work with students, and inspiring school science and environmental clubs.  Alex Valencic, an alumnus of the 2013 Lake Ontario cruise, incorporated his experience into his fourth-grade class in Illinois. Each student spent six weeks studying a freshwater fish found in the Great Lakes and learned about its appearance, habitat, life cycle, and where it falls in the food web. Educators and scientists on recent cruises have taken advantage of a new way to communicate their experiences to those back on land. In addition to filing blog posts on the CGLL website, folks on the cruise have started using Twitter to document their journey while traversing the lake. Illinois-Indiana Sea Grant Educator Allison Neubauer has compiled the tweets into a narrative of the cruise. The scientists onboard were equally impressed with the experience. “A strong scientist-educator connection can bring the research alive as scientists share stories from the field or lab,” wrote Wisconsin researcher Emily Tyner in “Scientist Spotlights,” an ongoing series on the CGLL website. The educators no doubt would agree. They get the chance—as many have put it—to take part in an adventurous, educational, inspiring, fun, and once-in-a-lifetime adventure!